Path & Compass | MINISODE | Style Me Pretty is Closing – what do we do now? MINISODE | Style Me Pretty is Closing – what do we do now? 19 Apr MINISODE | Style Me Pretty is Closing – what do we do now? In today’s mini-episode, I am sharing my thoughts about wedding blog, Style Me Pretty’s decision to close up shop, what this says about the state of the wedding industry and how wedding pros need to respond (hint: focus on what you own and not what you rent in business). 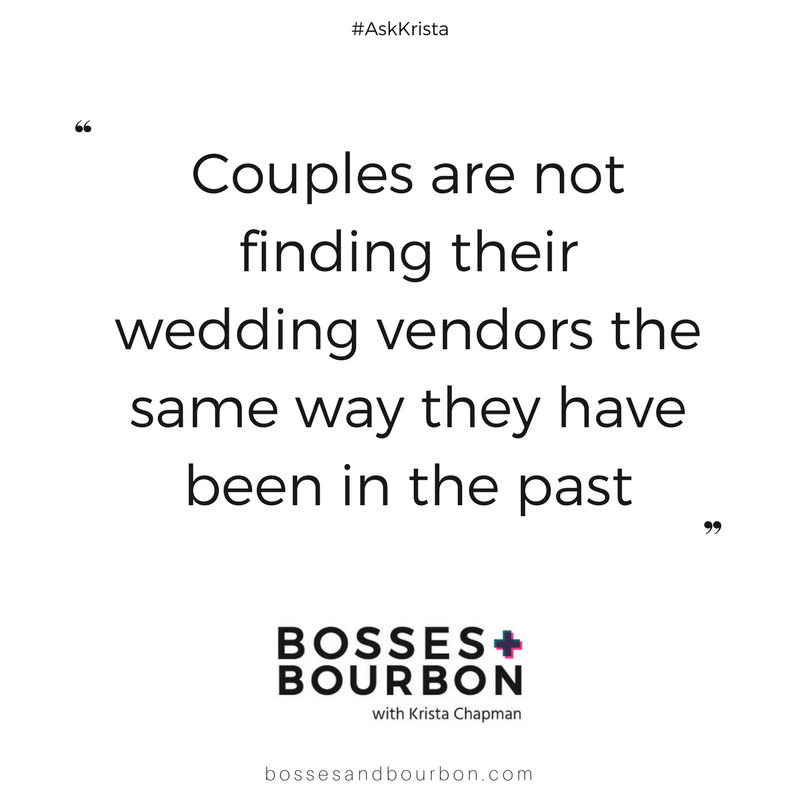 Listen to the episode for my actionable advice for wedding and event businesses alike that want to build a company that will sustain and adjust to evitable market changes. As technology evolves, you’re going to evolve yourself out of business. Social media platforms and blogs are all places where we rent space. But we don’t own that space so we ultimately have no control. There are spaces that we do own. The spaces we should be way more invested in. A business sowns your brand, your website, the funnels, the different messages on that space. You own your client database and all their emails. 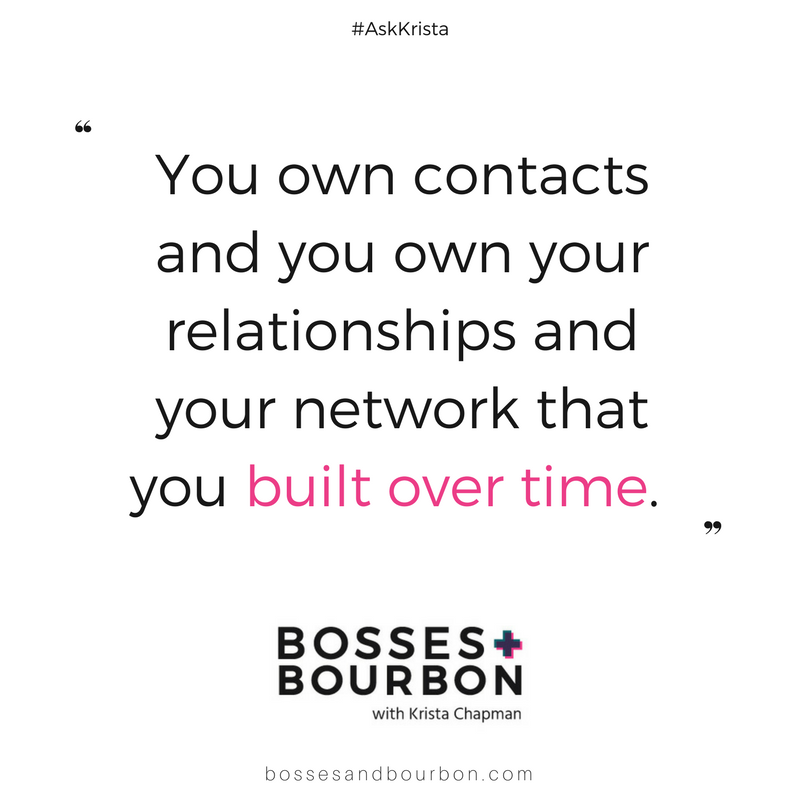 You own contacts and you own your relationships and your network that you built over time. 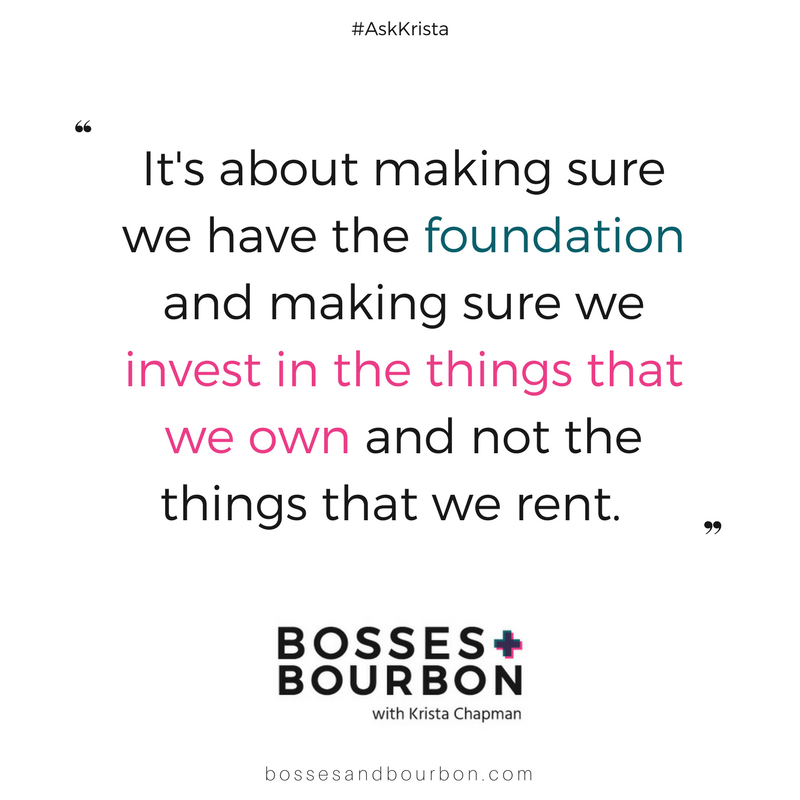 It’s about making sure we have the foundation and making sure we invest in the things that we own and not the things that we rent. As a small business, you’re able to pivot.